The online world is a very big place. For those who love to shop in the comfort of their own homes, there are lots of websites that serve as a one-stop shop for just about everything you need: delivered straight to your doorstep. We just gotta love technology right? 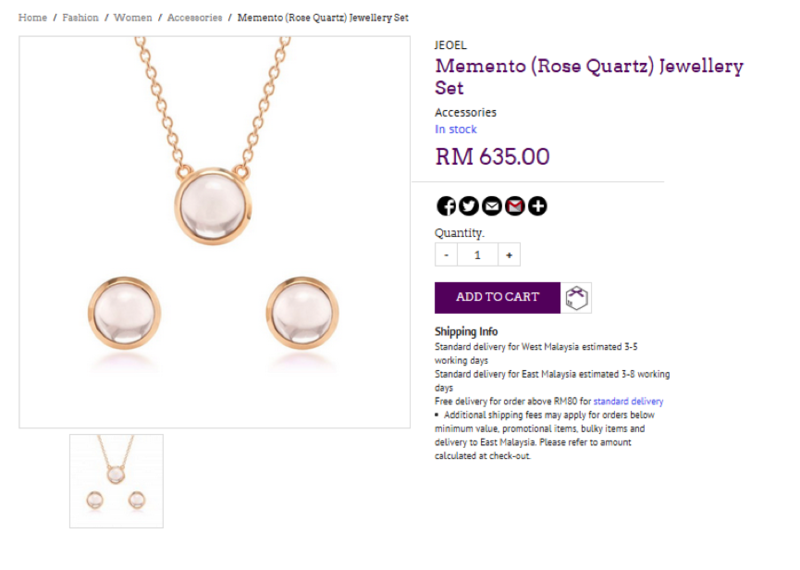 I myself love shopping online since I started working about seven years ago because I find it more convenient and I really don’t have time to window shop for stuff offline. 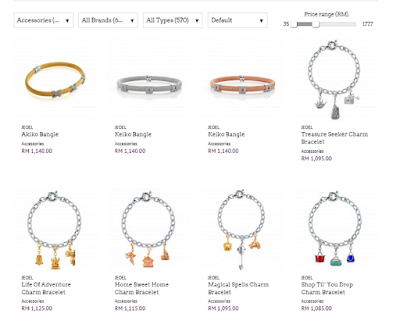 So I recently discovered a new online destination that you just HAVE to check out: GEMFIVE (www.gemfive.com). 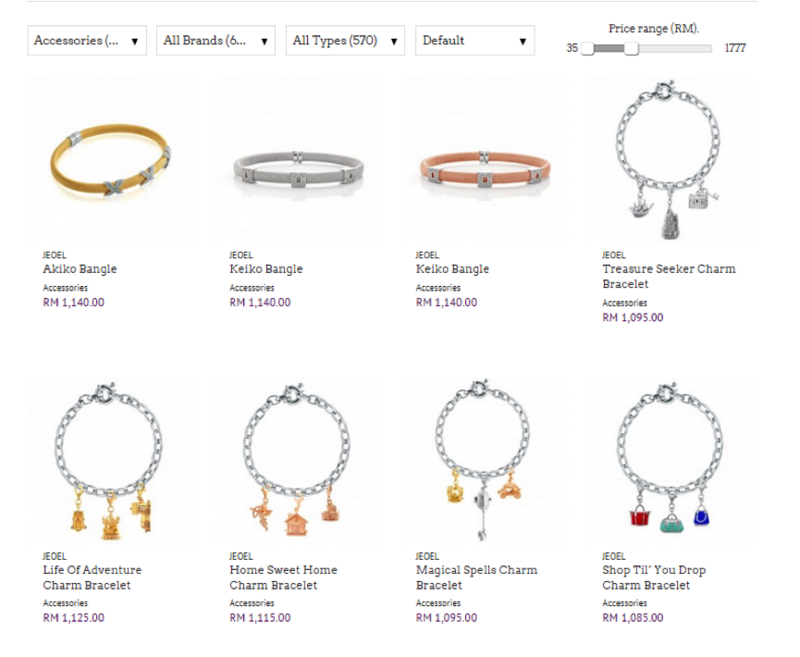 It’s a great website to find pretty much all the things you want and need, and also to discover new things and brands at a click of your mouse button. It’s pretty awesome: There are lots of gadgets (my fav, if you don’t happen to know), beauty & health, home & living and also fashion! Yep. 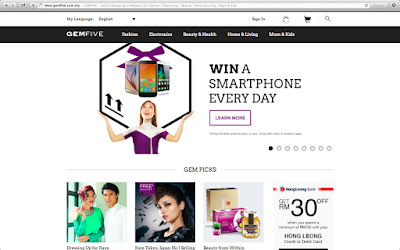 The cool thing about this is that GEMFIVE is bringing in brands not just from Southeast Asia, but also from Korea, Spain, Sweden and even the USA as well. It’s definitely worth checking out. The interface is also as simplified as it gets, and very user-friendly too. 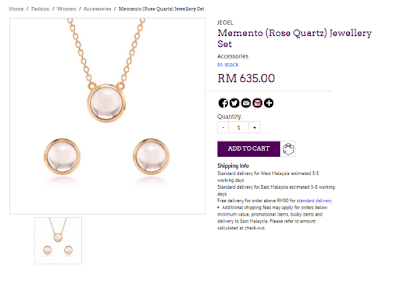 The GEMPicks and Special Finds sections offer specially curated suggestions if you’re like me and just browse the online world without having making up my mind yet as to what to buy! There’s also GEMdeals – special offers on selected items or brands that make it so tempting and irresistible NOT to click that buy button. I can spend hours and hours just browsing: All these home appliances to buy for my house… Hmmm… online window shopping is just the best! 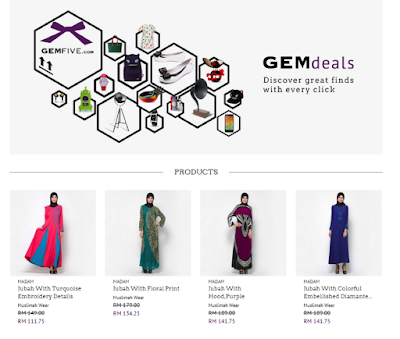 GEMdeals that makes your shopping experience even better! Oh..and right now, GEMFIVE is running a contest! All shoppers stand a chance to win the daily prize of a smartphone! And today is the LAST DAY to enter! So what are you waiting for? 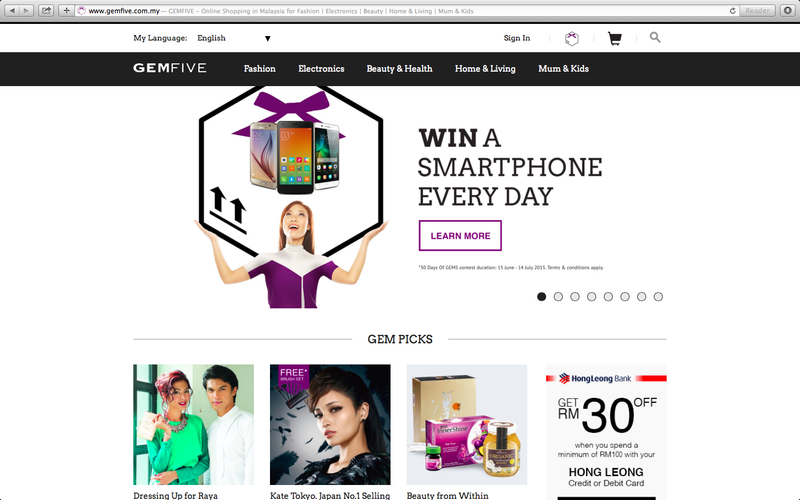 It’s time to start shopping on GEMFIVE!